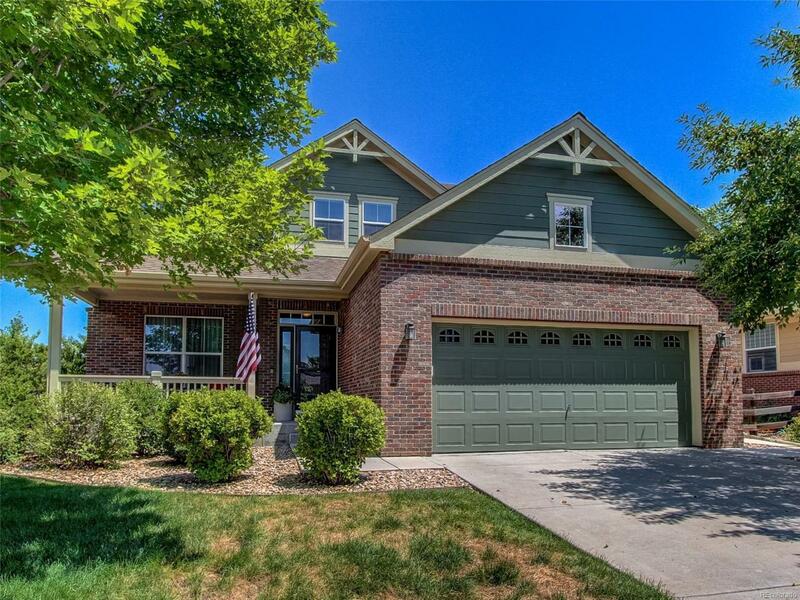 Immaculate 2-story home in desirable Cross Creek. Backs to Open Space nothing to block the view! Over $60k in upgrades when built. Hardwood floor on main level, tiled bathroom floors and sinks, granite kitchen counters, walnut cabinets, custom window treatments and paint throughout, custom concrete patio, whole-house humidifier, recently painted exterior, custom window well covers. Includes 1-yr home warranty. Offered by Sears Real Estate.